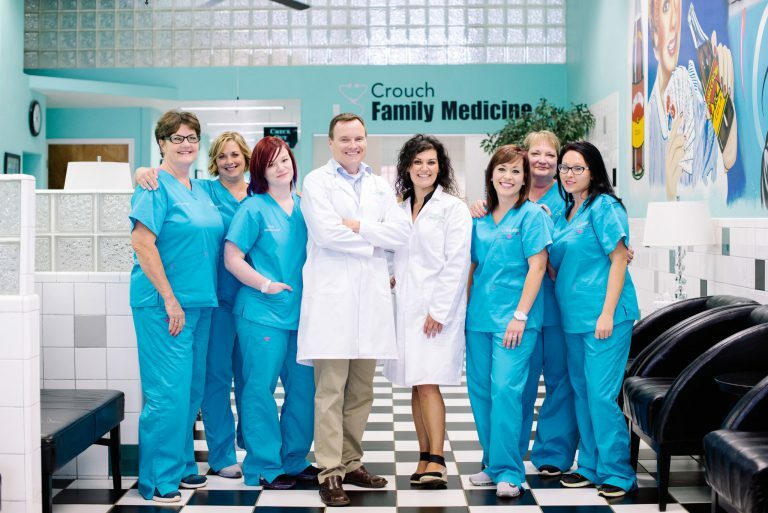 Crouch Family Medicine has been a trusted name in Chandler for over a decade. Take care of all of your entire family’s day-to-day medical needs in one location, including lab work and x-rays. 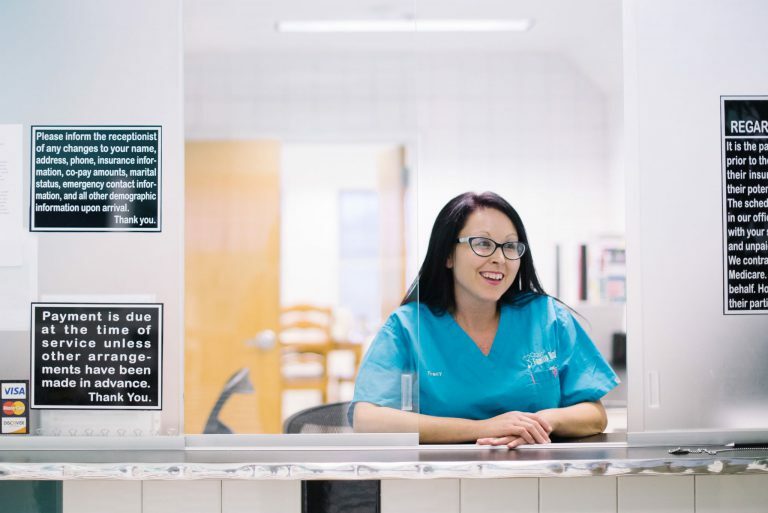 Our friendly, caring staff is here to make sure you get the attention you need. Keeping you healthy is a group effort. Throughout your time at our office, you can trust us to watch out for your best interests. A full range of injury, illness and preventative care. We provide care for your whole family. 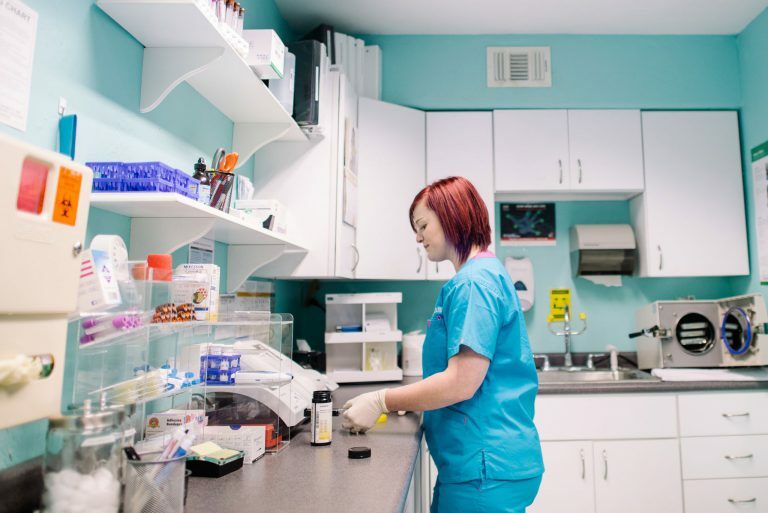 While our list of services is not exhaustive of all services we offer, it may give you an idea of how you can keep yourself healthy with a simple visit. We offer seasonal influenza shots for your convenience. We’ll advise you on the guidelines recommended for your overall health. Need a general physical? We’ve got you covered! Whether your allergies are a minor inconvenience or put you in serious danger, we’ll help you manage them. We offer well-child exams and preventative care for children and teens. We’ll make sure you’re in good shape to play the sport you want to play. Feel better and improve your lifestyle. We provide a full range of Women’s Health Services. We provide management of hypertension (high blood pressure), diabetes, hyperlipidemia (high cholesterol), hypothyroidism, asthma, obesity, COPD, and more. We provide diagnostic testing, diet and exercise counseling, and medication/insulin management services. Treatment includes management of other diabetic-related conditions. 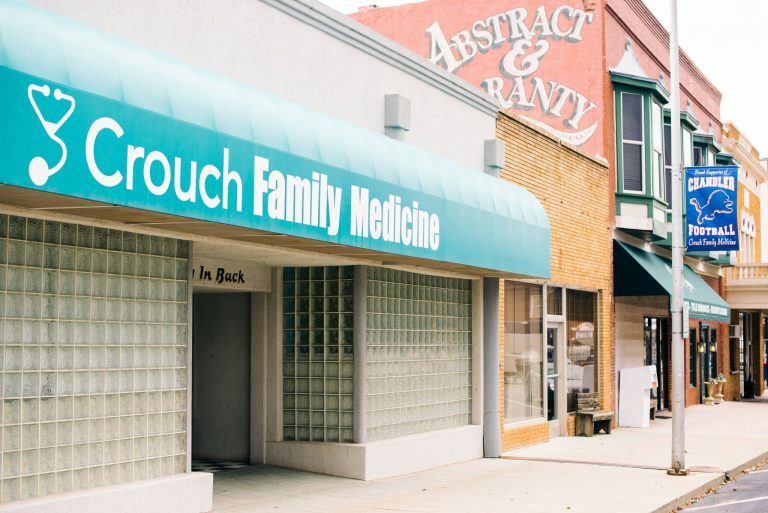 Need a service that Crouch Family Medicine doesn’t provide? We can point you in the right direction. We’re located on historic Route 66 in downtown Chandler, OK. Parking is available in front of the clinic. Additional parking (including additional handicap parking) can be found at the rear entrance. An elevator is also available at that entrance for our patients’ convenience. In the case of a medical emergency, please call 911 immediately. If you have questions about your account, please call (405) 258-9955 during office hours. 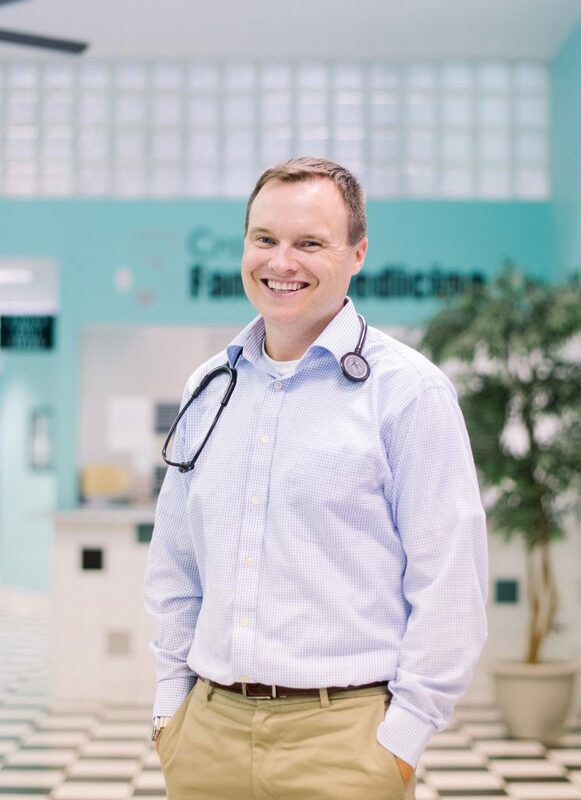 For urgent medical situations, an after-hours number is available to our established patients: (405) 258-9955. Appointment booking, blling inquiries and medication refills are not available after hours.